Building on the foundations laid by the first volume of Choctaw Language and Culture, this follow-up text presents a more advanced linguistic study of Oklahoma Choctaw, accompanied by short stories and anecdotes written by Choctaws in their native language. The book is organized around twelve texts with translations, each followed by a grammar lesson, a vocabulary section that acquaints students with new words, a word-study section, and exercises. The authors present such topics as idioms, ways to say “or,” negative conditionals, and compound tenses. Particularly important is the subject of negation, which permeates Choctaw at all levels, and the concept of definiteness. The authors also demonstrate the many ways a single Choctaw word can be modified to yield subtle differences in meaning. Exercises encourage the student to think about how the language works rather than relying on rote memorization. 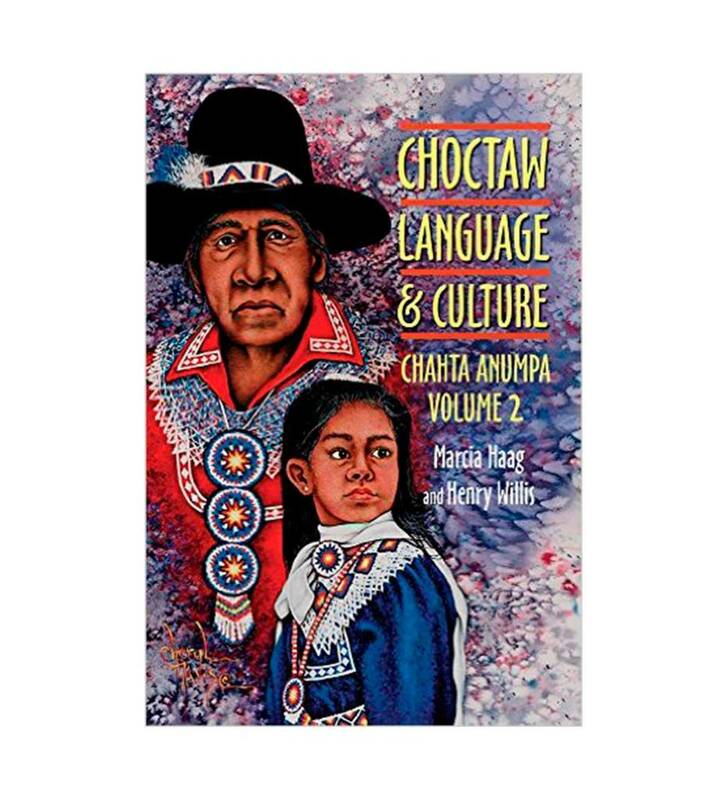 Volume 2 of Choctaw Language and Culture is designed to help teachers and students alike further their understanding of Choctaw by working with and mastering grammatically complex examples of its use. It marks the first such advanced textbook of Choctaw as well as the first easily available reference grammar for teachers. By including actual voices of Choctaw people describing their own lives, it also represents a unique new repository of Choctaw culture. Contributors include Jay McAlvain, Phillip Carroll Morgan, Grayson Noley, Bill Nowlin, Lois Pugh, Eveline Steele, and Tim Tingle.